Doors will open at 5 PM. 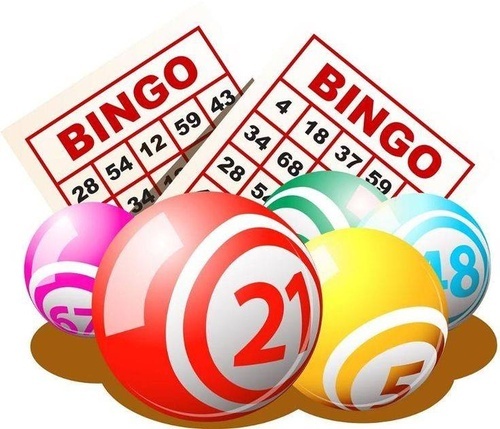 Bingo begins at 6. No Debit or Credit Cards accepted. Cash Only. Kids can play as long as they are accompanied by adults. Come try your luck at winning cash and prizes!